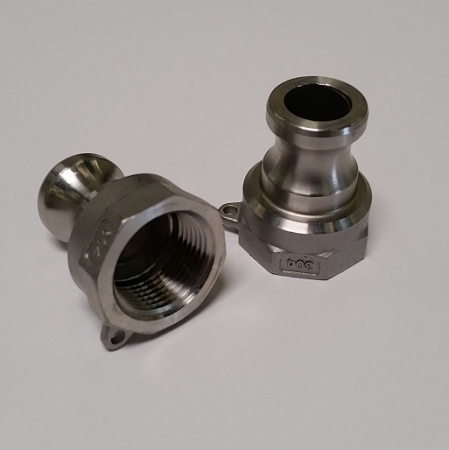 This fitting is a great addition to our camlock line. 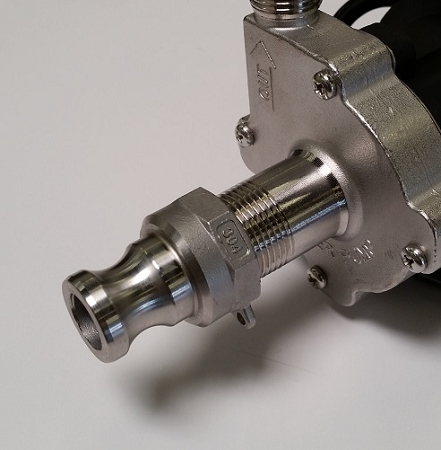 It's designed specifically for the Chugger Pumps with the SS Center head that have a 3/4" MPT connection. Normally you would need a reducer coupling to drop it down to a 1/2" thread, plus you Type F Camlock. This fitting is all in one! I am upgrading my Chugger pumps to center feed housings and this is the part I needed at a very good price.